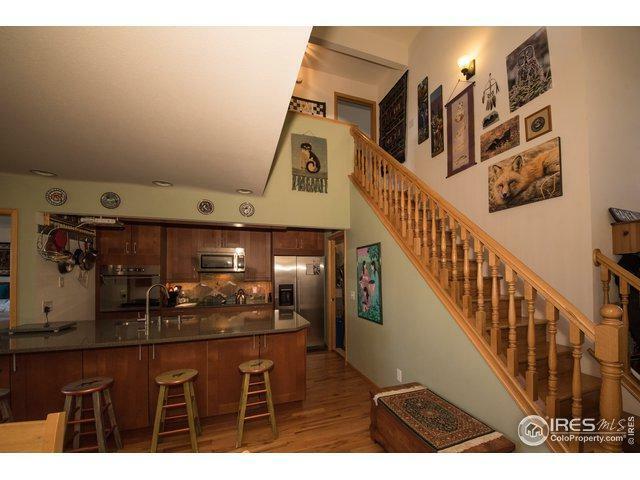 Tastefully updated Ranch Meadow condo. 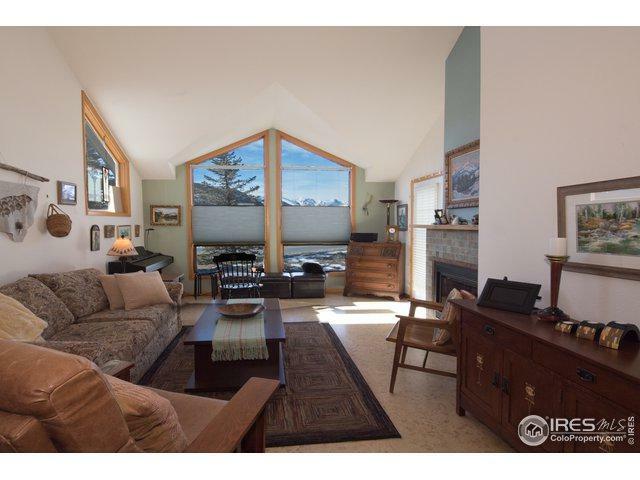 Open floor plan, soaring ceilings, mountain views & cork floors in spacious living room. 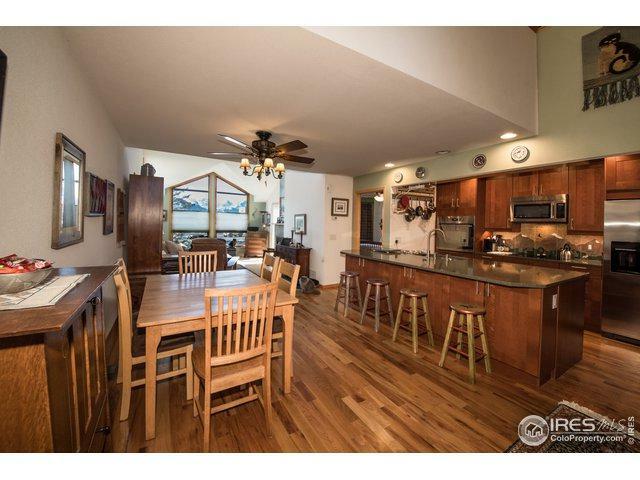 Beautiful kitchen cabinets, custom mural back splash, new counters & stainless appliances, including induction cook top. Main floor master suite features mountain views, glass surround shower with custom tile and craftsman style vanity. Loft office, full guest bath, large storage closet, tankless H2O heater, & 2-car attached garage in this great home. Don't miss this! 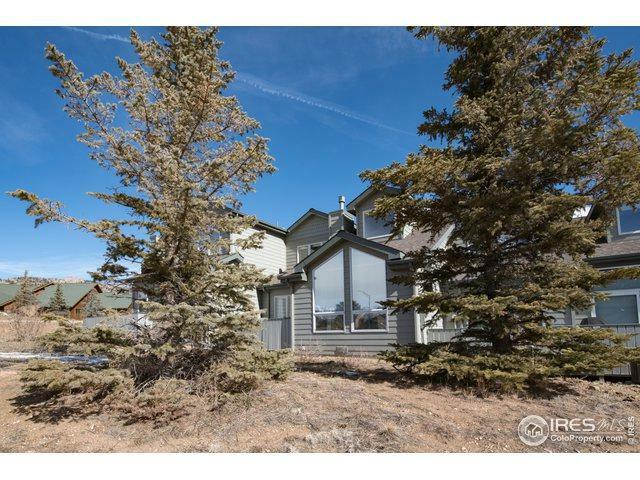 Listing provided courtesy of Scott K Thompson of Coldwell Banker Estes Park.